Des Moines met the stories of ten women shaping their industries on Tuesday. 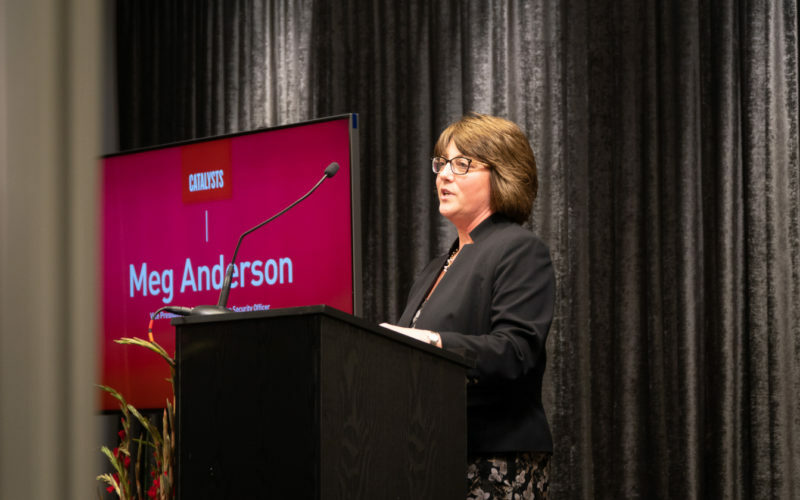 At the Technology Association of Iowa’s reception of the Catalysts project’s first year, attendees gathered in the downtown Tea Room to hear honoree’s meditations on technology, female leadership, and a sense of humor in the workforce. “It occurred to me that IT professionals and entomologists actually have a lot in common, because we both work on bugs,” noted honoree Laura Higgins. Jokes aside, each honoree in the 2018 Catalysts series brought with them unique reflections on their journeys and industries. Rather than speaking for them, we’d like to round up a few key observations here. 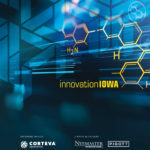 Those that missed the live event on Dec. 4 can visit www.catalystsiowa.com for the full interviews released by TAI throughout the year with each of these women. “I don’t even know what it looks like, but I’m going to imagine what it looks like,” Mwirotsi added. “I’m a business owner, I’m a founder, I’m a CEO of a $5 million company, and I should not be unusual,” she added.